Christopher Pachel, DVM, DACVB received his veterinary degree from the University of MN in 2002 and became board certified by the ACVB in 2010. 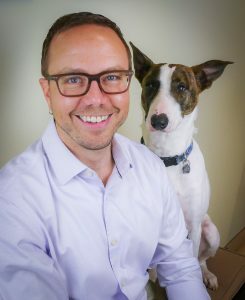 He previously operated a house-call behavior practice in the Minneapolis-St. Paul area, and is now the owner and lead clinician at the Animal Behavior Clinic in Portland, OR. 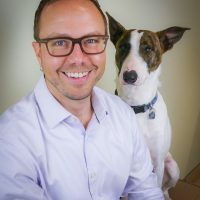 Dr. Pachel lectures regularly throughout the US and Canada has taught courses at the University of MN and at the Virginia Maryland Regional College of Veterinary Medicine, and has authored several articles and book chapters on topics such as “interact aggression” and “pet selection for animal-assisted therapy”.